PR Newswire, DES PLAINES, Ill. 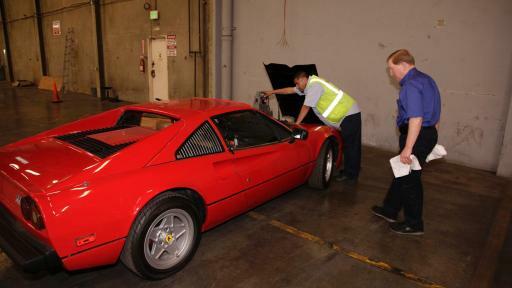 The National Insurance Crime Bureau (NICB) was given exclusive access to a 1981 Ferrari GTSI recovered at the Port of Los Angeles and Long Beach earlier this month. To see the video report, click here. 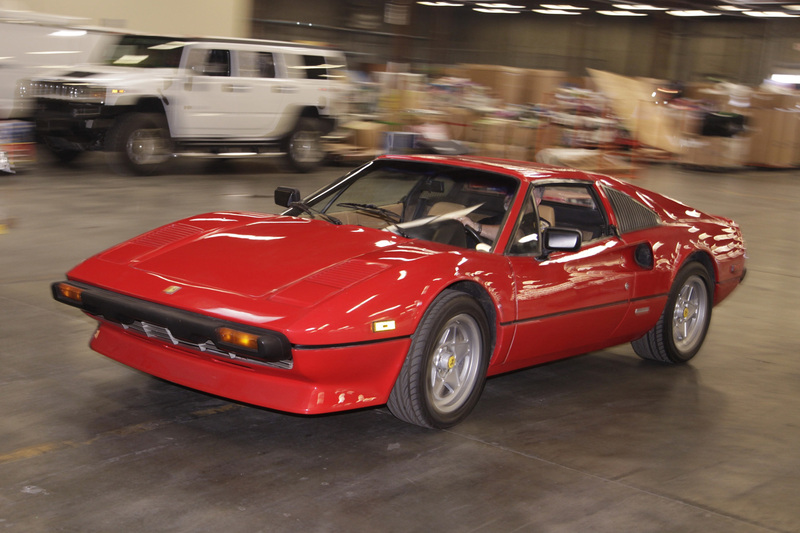 The car, one of 1,743 of that model made in 1981, was stolen in 1987 from Newport Beach, Calif., while on consignment at a dealership. 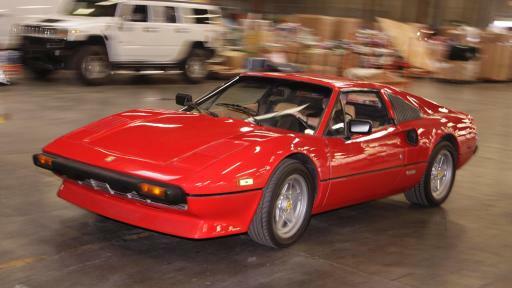 The vehicle identification number (VIN) was later switched to the VIN of a 1982 Ferrari that had already been exported to Norway in 2005. 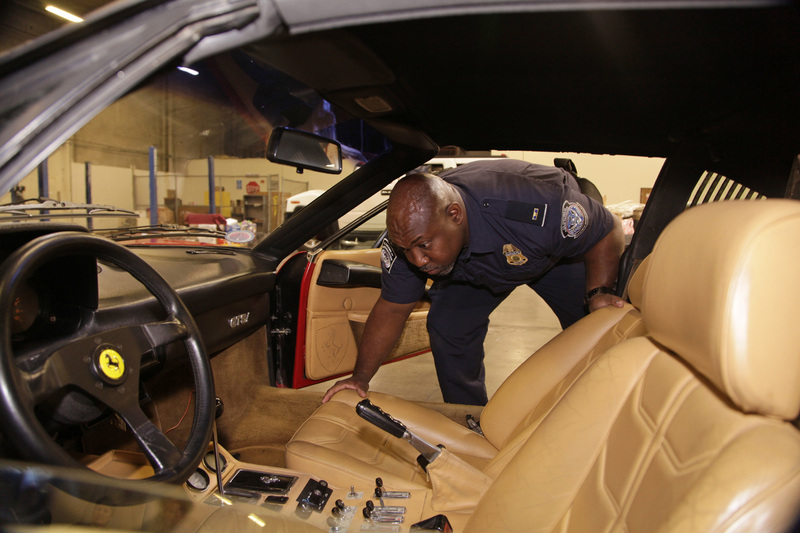 When the vehicle arrived at the port, it was headed from Texas to Poland. 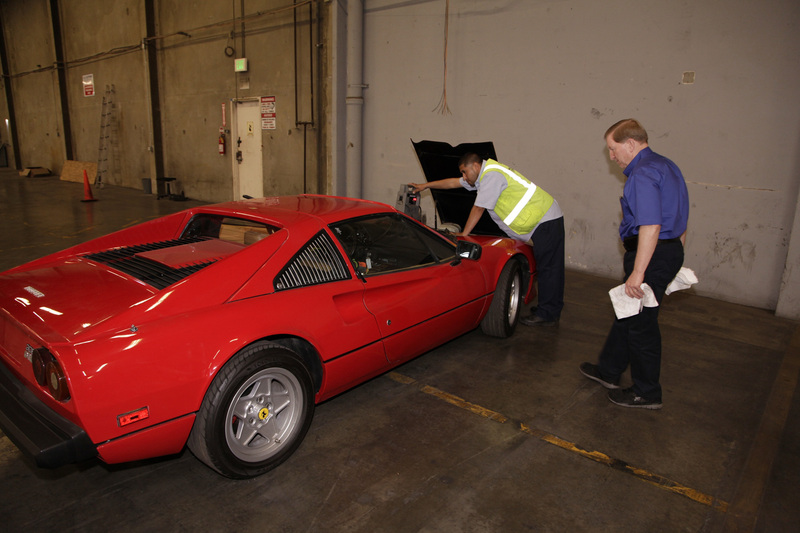 Working with Customs and Border Protection, the California Highway Patrol and Ferrari representatives, NICB was able to determine the true identity of the car and to recover the original theft report filed with Newport Beach Police in 1987. 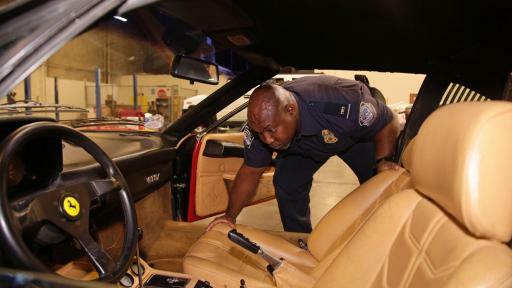 NICB records showed only 12 stolen red Ferraris still unrecovered at this time. The original owner, who was paid some $37,000 for the insurance theft claim in 1987, has been contacted. About the National Insurance Crime Bureau: Headquartered in Des Plaines, Ill., the NICB is the nation's leading not-for-profit organization exclusively dedicated to preventing, detecting and defeating insurance fraud and vehicle theft through data analytics, investigations, training, legislative advocacy and public awareness. The NICB is supported by more than 1,100 property and casualty insurance companies and self-insured organizations. NICB member companies wrote over $413 billion in insurance premiums in 2015, or more than 79 percent of the nation's property/casualty insurance. That includes more than 94 percent ($187 billion) of the nation's personal auto insurance. To learn more visit www.nicb.org.